PlayerUnknown’s Battlegrounds’ latest anti-cheat update was due to go live today. However, due to an unexplained issue, the patch has been delayed. Get that coveted chicken dinner, check out our complete guide to PlayerUnknown’s Battlegrounds. Not much more detail was given on the PlayerUnknown’s Battlegrounds official forums, except to announce that ReShade has now officially been blocked by the game’s security tech. “As announced, the new anti-cheat solution that was to be applied today has been delayed,” PUBG Corp explains. “However, BattlEye, a part of our anti-cheat solution, has blocked ReShade. For you to run the game, you must uninstall ReShade. If the game files are already damaged, you must also reinstall the game. 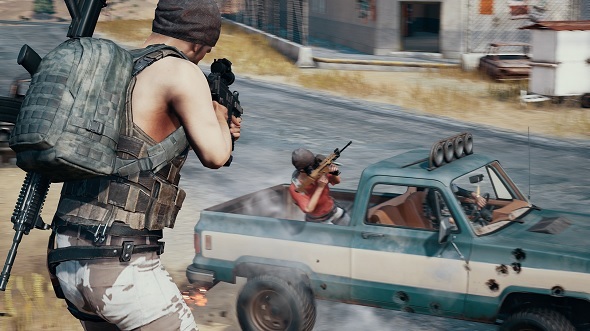 PUBG’s new anti-cheat update is set to take aim at third-party programs which “modify the gameplay or visuals in an invasive way,” which unfortunately includes blocking Steam family sharing and ReShade. PUBG Corp have not yet confirmed how long the delay will be.